In Japan, the Nikkei 225 rose 1.43 percent. The Topix index was up 1.47 percent. South Korea’s Kospi gained 0.72 percent. Shares of Asiana Airlines and its affiliates soared in the morning session. Asiana Airlines shares were up 30 percent. Affiliates Air Busan and Asiana IDT rose 29.80 percent and 29.78 percent, respectively. Local media reported that the South Korean carrier’s parent, Kumho Asiana Group, had agreed to sell a stake in the airline, according to Reuters. Last week, the news agency reported that creditors had rejected a restructuring plan, saying it was not sufficient to restore market trust in the indebted airline. 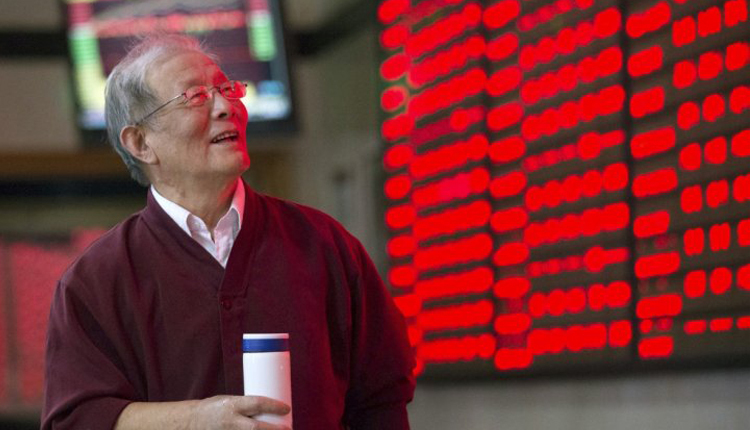 In China, the Shanghai composite was up 1.8 percent while the Shenzhen composite added 1.46 percent. Hong Kong’s Hang Seng index added 1 percent. Shares in Australia dipped as the benchmark ASX 200 fell 0.19 percent. Most sectors traded lower while the energy subindex was up 0.44 percent and the heavily weighted financial sector added 0.37 percent. Asia Pacific markets were mostly higher Monday, after stronger-than-expected China data on Friday improved investor confidence.